Elsevier's global portfolio of medical journals includes some of today's leading medical publications. 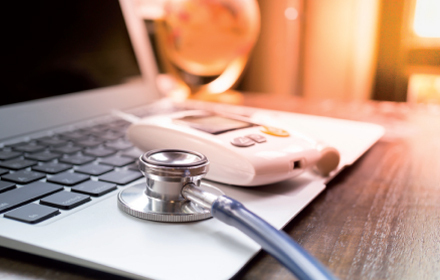 Elsevier article reprints are a trusted and engaging way to inform healthcare professionals, providing pharma companies with a chance to engage their audiences and build confidence in their products. 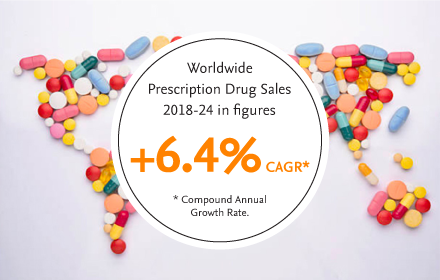 According to EvaluatePharma’s World Preview 2018, prescription drug sales are expected to reach $1.2trn in 2024, due to novel therapies addressing key unmet needs, as well as increasing access to medicines globally (EvaluatePharma World Preview 2018). Oncology is set to dominate the market by 2024 with sales reaching $233bn in 2024 and an expected CAGR of 12.2% per year. Anti-diabetics is forecast to remain the second biggest therapy area with sales of $60bn in 2024 and anti-rheumatic completing the top three. Elsevier’s 2018 panel research with 1,045 physicians showed an increase in the use of online journals among physicians, with online journals becoming the most important online resource for physicians. Finding and accessing articles is therefore highly important for doctors. 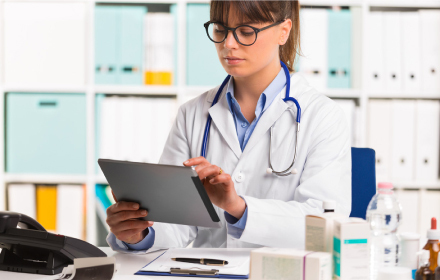 A 2016 Panel Survey of 487 physicians found that more than one-third spend the equivalent of one day a week searching for relevant clinical content and almost half look for new data online several times a day. brand with world-respected publications and use our translation services to reach healthcare practitioners wherever you require in the world. 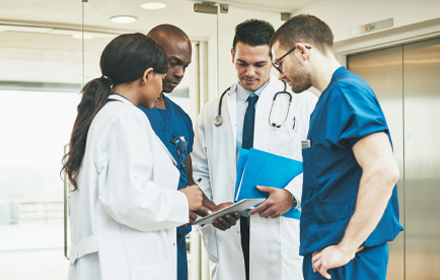 Benefit from the perfect opportunity to share authoritative and original content in a format that resonates with medical professionals who are pushed for time. With digital reprints, there is a host of interactive digital features at your fingertips, including virtual page turning, to make your articles easy to access and convenient to consume. Timely - You can have an e-reprint produced in just three days via eprints and three days via reprints, and expedited production is available for urgent requests. 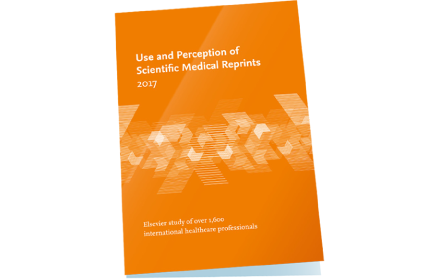 Accessible - 45% of physicians strongly prefer downloadable PDF reprints. You can choose from a range of digital options for copyrighted content reprints, so you can reach your audience with content in the format they are looking for. Elsevier eReprints are created with official journal covers and can be customised with product codes and logos, subject to approval. Any article available in Elsevier’s digital archive can be made into an eReprint PDF and ordered in quantities of 100 or more. eReprints are valid for 12 months. Whether you require figures, tables, illustrations, or abstracts, we can fulfil any permission requests for information excerpts from our journal articles.